Two, yes two, examples of a seriously scarce and classic collectible camera collectible have hit eBay shelves...the Kodak Super-Six 20 Camera. (Please note I have no relationship with either seller). 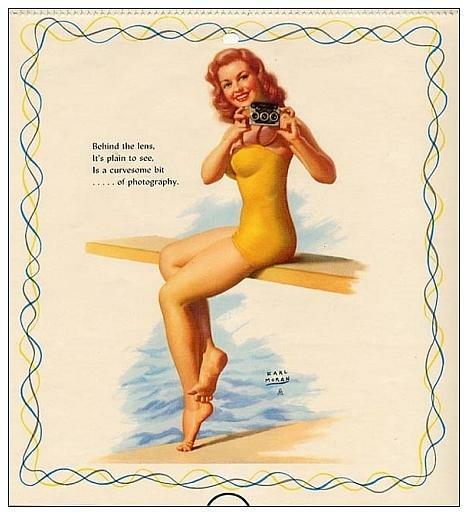 Camerapedia states, "The Kodak Super Six-20 is accepted as being the first camera with automatic exposure......"
The Super-Six 20 was introduced in July 1938 and discontinued in April 1945. 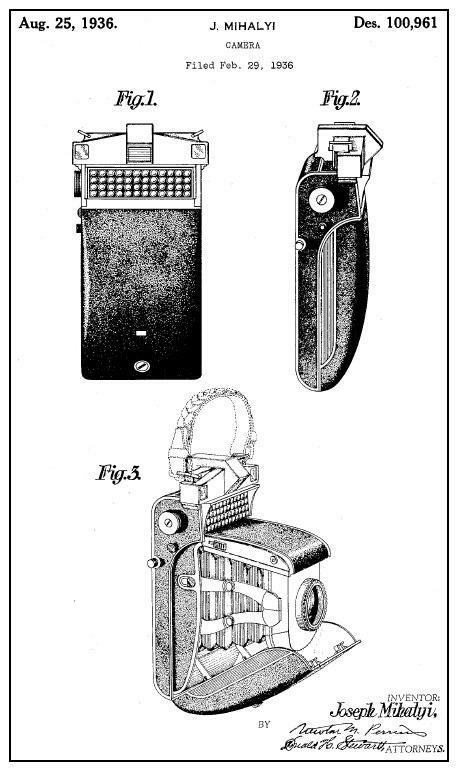 According to this source from Kodak, 786 of these were made - and they are even harder to find in good working order. 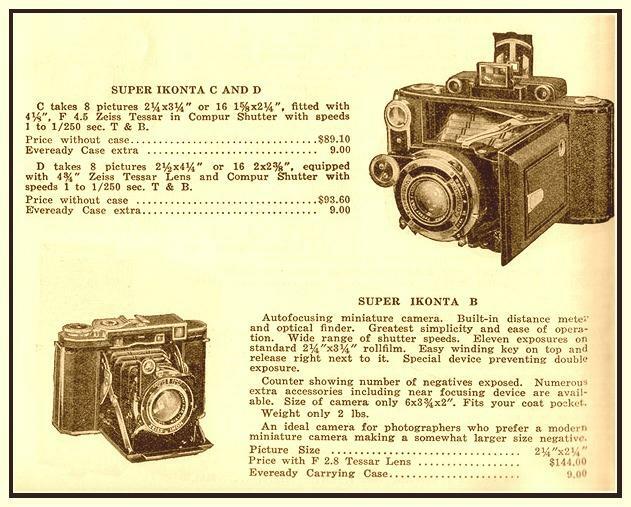 Updated my Zeiss Super Ikonta Price and Information Guide. 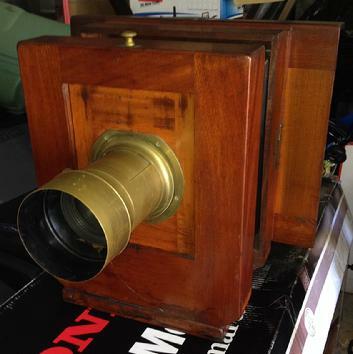 When working well and in good condition, these are very fine folding cameras. 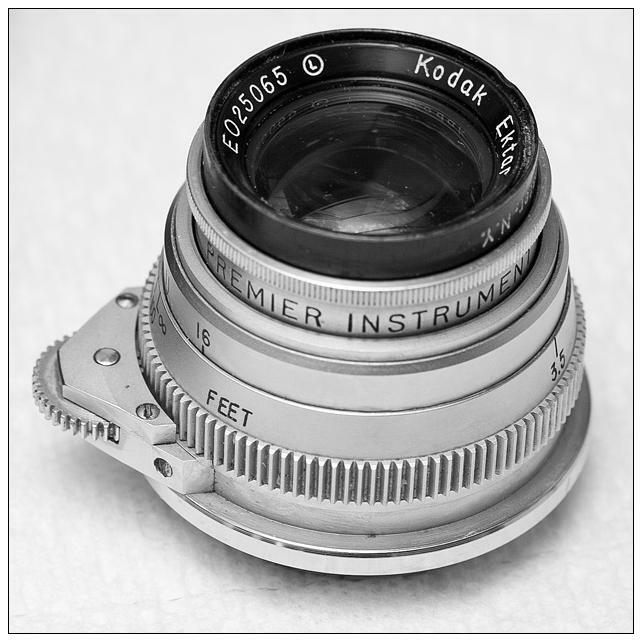 Just updated my Price Guide to Antique & Classic Soft Focus Lenses. The guide has now reached 150 entries over the past two years of price tracking on eBay. New camera collecting books are slow to come to market, but we have two that have recently arrived and are well worth reading regardless of your current knowledge level. Both books are written by experts in their field and contain invaluable data for the collector and/or user. Newly published book on Rolleiflex TLR Cameras. 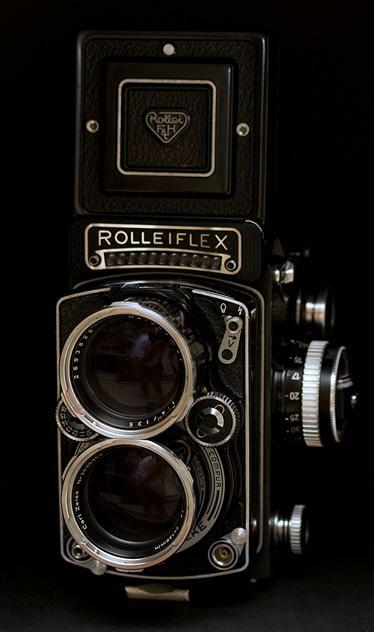 "The Classic Rollei. A Definitive Guide," by John Phillips. A great new addition to the Rollei literature. Just starting reading it and I can't put it down. Click the image to the right to see all the details on amazon.com. And for Leica M users reading these pages, a brand new book from Leica insider and expert, Gunter Osterloh. The Amazon.com blurb reads, "The ultimate Leica guide-written by the company's top technical expert-now includes the Leica MP. This classic source contains a goldmine of technical information and insider knowledge, and covers Leica's famed lenses plus every film model from the M1 through the MP-along with schematic diagrams and explanations of metering, focusing, flash systems, film advance, and more." 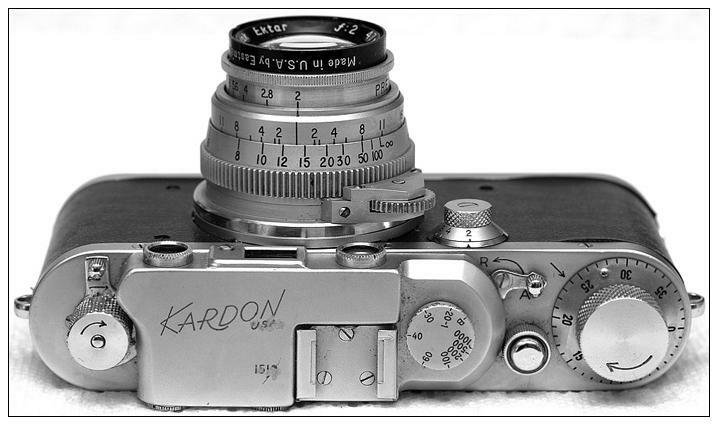 American made, Kardon Rangefinder Camera made by Premier Instrument Corporation and first sold in 1947 for a retail price of $ 393.00 and featured Kodak's 47mm F/2.0 Ektar lens. 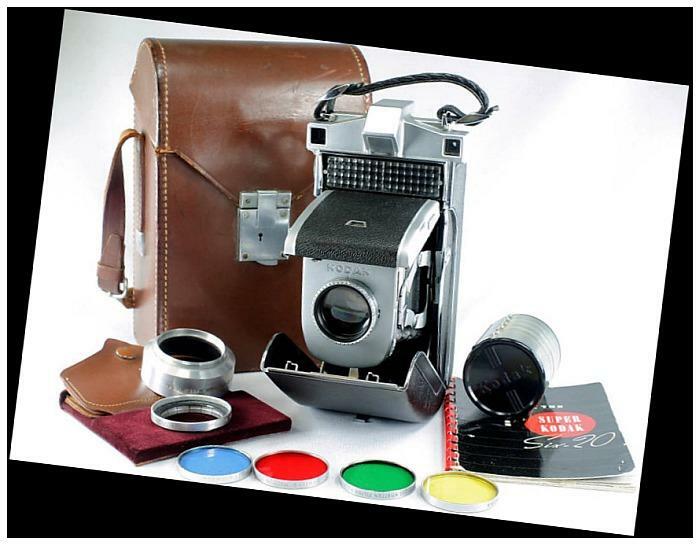 Finding classic cameras in their original packaging is a treat for collectors, not only to buy, but to study so we understand what a fully original outfit would look like and what was included. 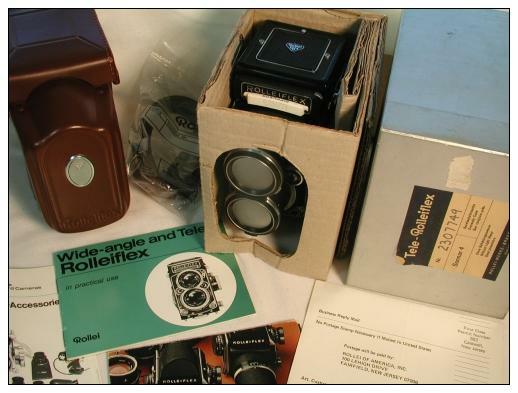 A very nice Tele Rolleiflex in original packaging popped up on ebay (no relation to seller) this week. If you have interest in Rollei, you should take a look at what originally came with such a camera. I owned a TeleRolleiflex in the past and to be honest, I wanted to love it, but it was just too big, heavy and awkward, and I soon sold it off. A great article on the birth of the Olympus cameras, the Zuiko lens and the eventual Olympus Six line of folders. The article was written by Eiichi Sakurai and published in Olympus Magazine in the 1980's. Pages run clockwise 1-2 (top), 3-4 (bottom). Click on the thumbnail to pop up full definition page. 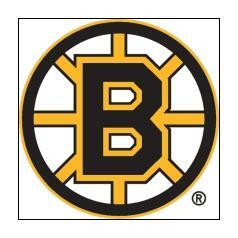 Good luck to the Bruins tonight. I have enjoyed watching the team this year and these guys have heart. 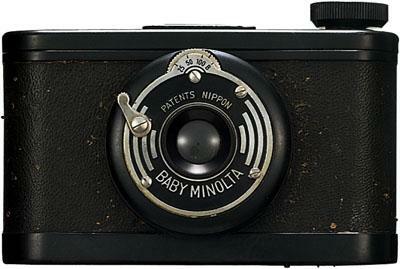 In 1998, Minolta produced a poster highlighting 70 years of landmark cameras it produced. Here is an online post showing each Minolta model, beautifully illustrated, from that 1998 poster. And of course, someone is still selling the poster on eBay some 13 years later ! Search "Minolta Japan Poster" on eBay to locate. 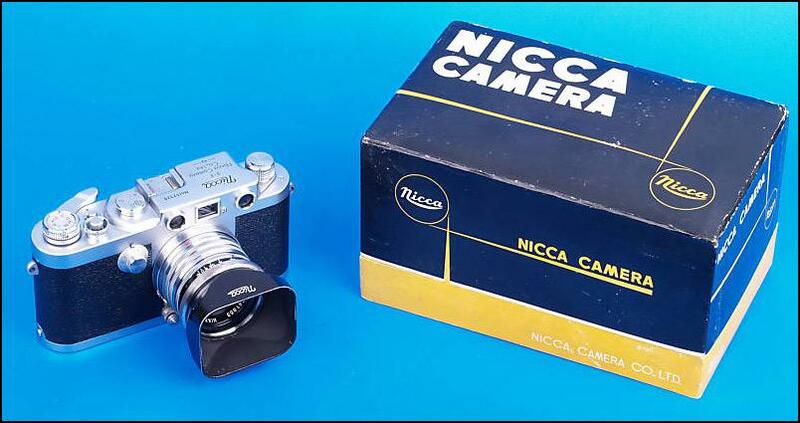 The Nicca series of cameras (sold under the Sears Tower brand in the US), were fine copies of the Leica screwmount cameras of the 40's and 50's. Congratulations to the Boston Bruins. This series had to be the most even, yet see-saw, 7 games ever played. Tampa Bay was the better overall team, but goaltending made the difference in the end. Go Bruins. Leica CL, aka, "Compact Leica"
Over my 20+ years of collecting antique and vintage cameras, I have owned, used or held 100's of different fine cameras. 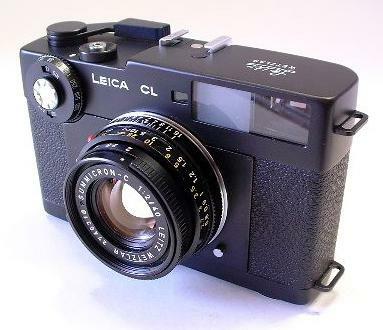 The Leica CL is one of those special cameras that you have got to try at least once in your photographic life. Its not the best at anything, but is great in so many ways... Made from 1973-76, about 65,000 units were made. 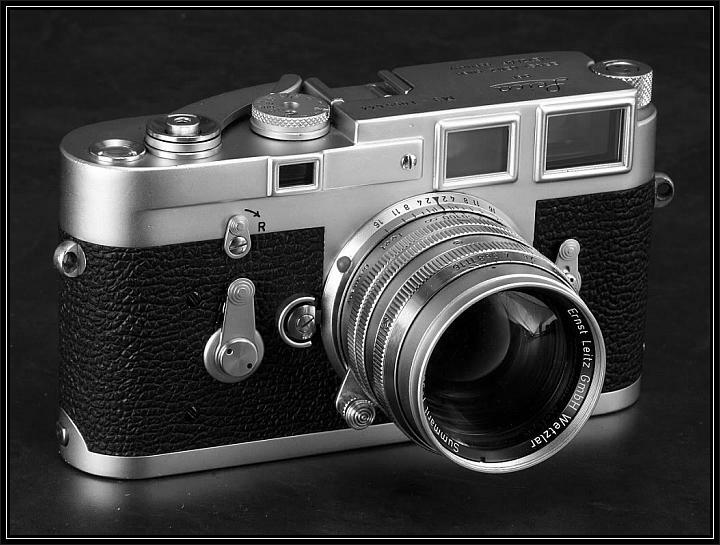 In comparison, just over 225,000 Leica M3's were produced. 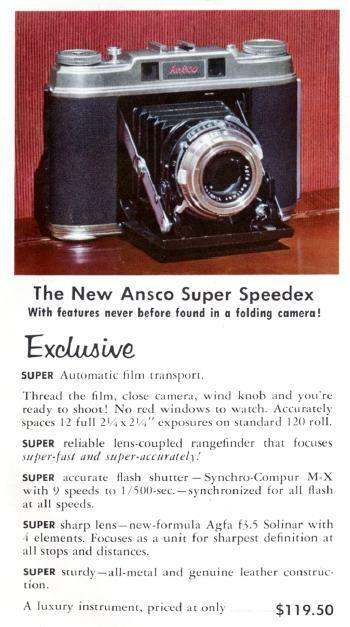 The Ansco Super Speedex was made by Germany's Agfa Camera Werk and first advertised in the US in 1954. This is a fine, solid camera and was originally a much cheaper alternative to the Zeiss Super Ikontas folders it competed with. 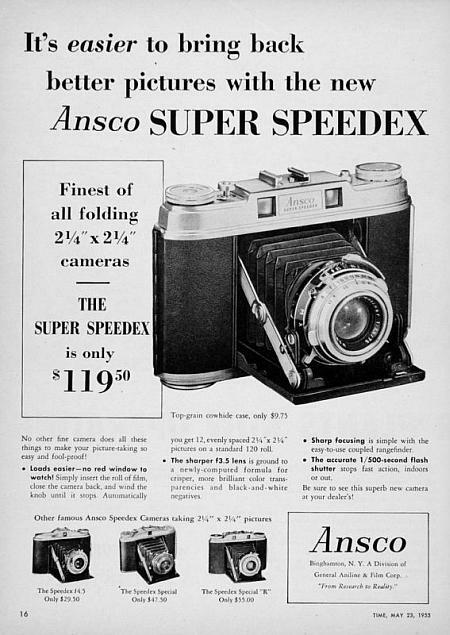 The Agfa Super Isolette is the European version of the Super Speedex. In good working condition, these sell for around $ 400 +/- 50 on eBay, but condition matters. These are no longer an "undiscovered gem" as they once were and are relatively hard to find. 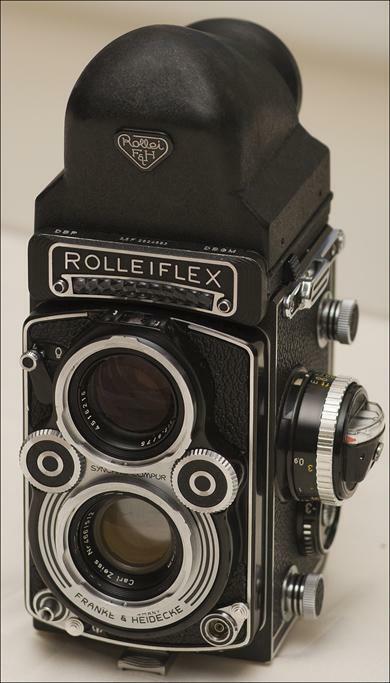 A short, but nicely illustrated article on the Rolleiflex TLR cameras and accessories. 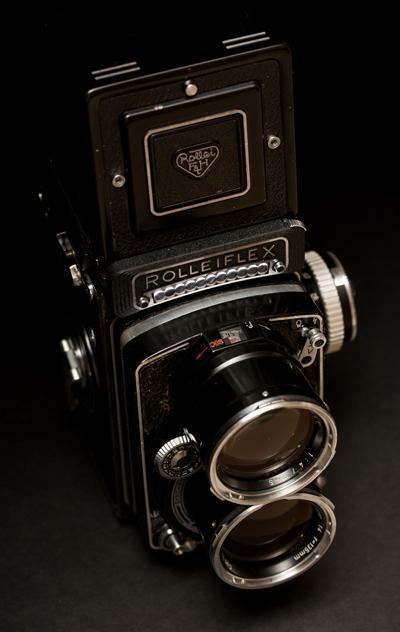 For those of you interested in the Rolleiflex line of cameras, many knowledgeable people have remarked that the Rolleiflex T models are made to lesser standards than the "letter" and Automat versions. "Cameras I don't like to work On"
"Rolleiflex T is a reasonably good camera when compared to a Rolleicord, or Yashicamat, however, it is a solid step below the Automat, and not even comparable to a Letter model. These cameras were cheapened consumer products that were meant to be discarded when worn. Now they have the Rolleiflex name on them, and people pay well into the 400 dollar range, which is about four times what they are worth. So, when it comes to fixing them, I have to take several hours and charge 120-150 dollars for a camera that will have a useful life of maybe a few more years, and that I cannot warranty for more than a few months. 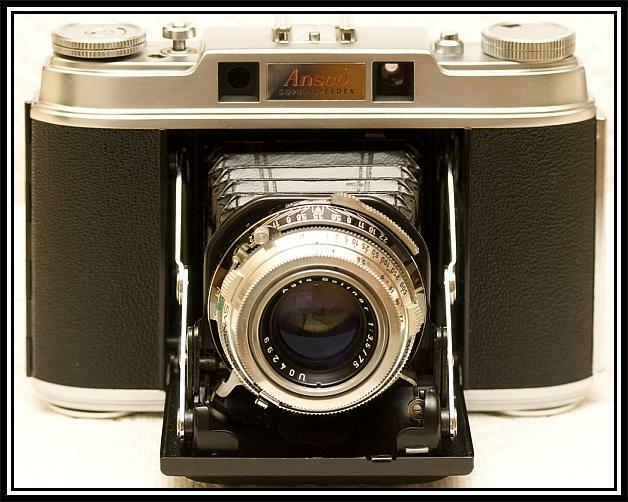 In short the insides are not up to Rollei standards, they have plastic parts and you the photographer should get an Automat instead; save money, and have a lifetime camera." I agree with Mark. 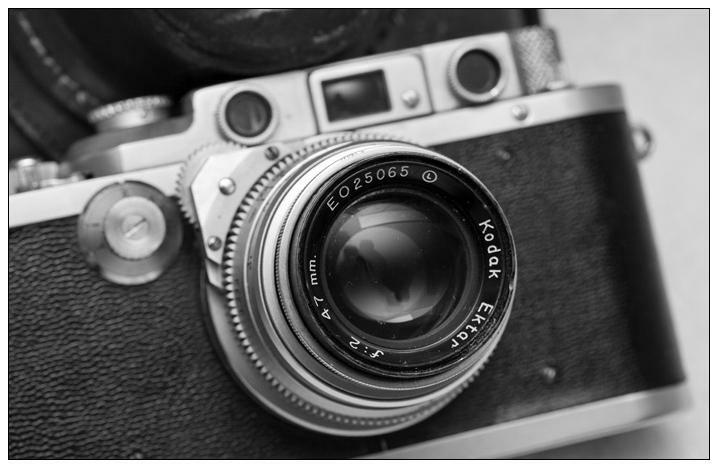 The "T" models continue (May 2011) to fetch extremely high dollars in comparison to other Rolleiflex models, especially the Type III, White Face and Grey models. 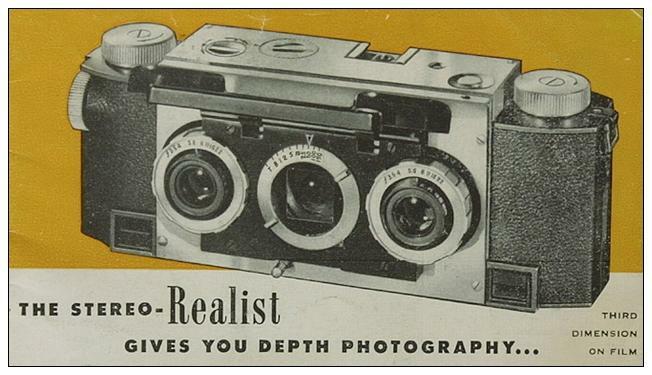 This wasn't always the case, the T used to be worth modestly more than the comparable Rolleicord Vb models. Now, its almost twice the Rolleicord. I think the majority of people don't know that the "innards" of the "T" are made of a lesser quality. I also think there is a certain "mystique" to the "T" that make ebay buyers place such a premium on them. 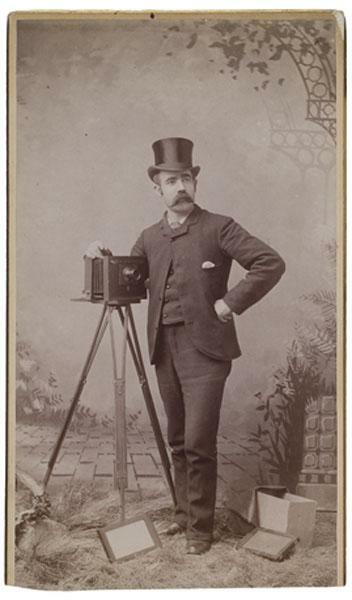 Semmendinger, German born, immigrated to NYC in 1859 and went on to make some unique wet plate cameras. 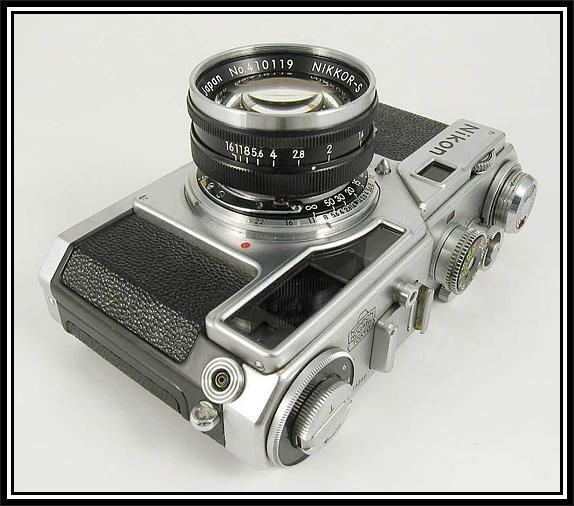 Semmendinger cameras surface very infrequently in the marketplace and almost all models are considered rare. Erwin Puts has been testing and writing about Leica products for quite some time now. 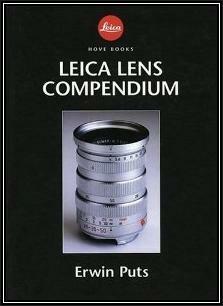 His 2003 book, the Leica Lens Compendium, is a superb work with incredible detail on Leica lenses - past and present. A must read for the user or collector of Leica lenses. Although this book is out of print and Mr. Puts is now shipping an updated second edition, the first edition is available here for free. The only downside is the original pictures in the book are not included, but free is free and this is worth reading and re-reading. Looks like there has been a recent run up in value on used Leica equipment and collectibles. This increase has impacted Leica M bodies and lenses most notably. 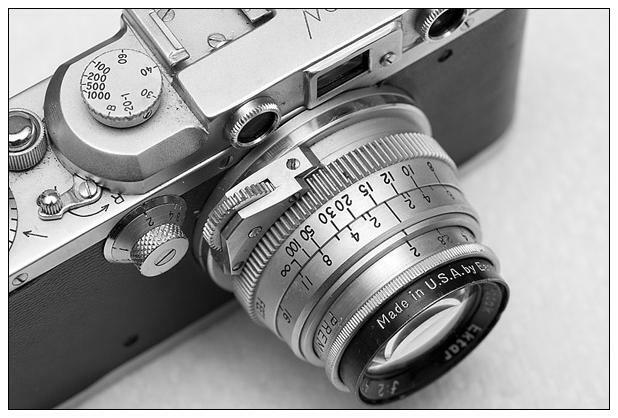 For example, clean Leica M2 and M3 bodies are up 15 to 25% over previous values. Most "price watchers" agree this is a result of the decline in the US Dollar. If you are patient on ebay and search "worldwide" you can temper the impact of currency fluctuations and still find fairly good prices, but overall, prices are up. Given the price of oil, silver, gold, and gasoline in the US, and the devastation in Japan, its surprising discretionary spending is still strong enough to keep prices rising. The Philadelphia Photographer magazine - a superb reference on photography from 1866-1888 - is now online and free for your viewing courtesy of the Boston Public Library. Quite a treasure. Resources for us collectors just keeps getting better and better. More and more important and historical references are being shared online. This was George Eastman's first large scale catalogue and is quite rare.